You may not equate economic prosperity with air quality, but you should. Air quality is an important economic issue. Poor air quality hinders corporate relocation efforts, places additional regulatory burdens on businesses, increases health care costs and puts Utah’s federal highway funding at risk. Improving our air quality is essential to maintaining Utah’s quality of life and economic prowess. That’s one message Thom Carter, executive director of UCAIR, the Utah Clean Air Partnership, emphasized when I visited with him last week. While his career has taken him all over the country and world, Thom loves the Beehive State’s quality of life, fantastic landscape and economic strength. 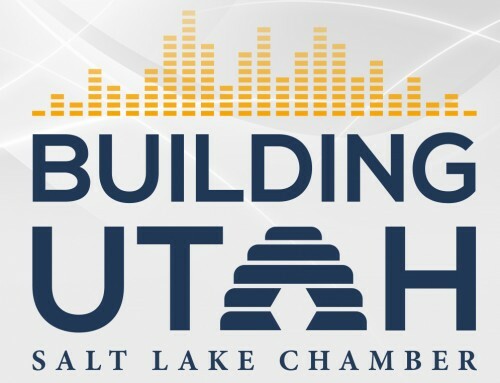 In the few years he’s been back in the state, he’s come to love “the Utah way of getting things done,” referring to our many public/private partnerships.